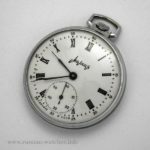 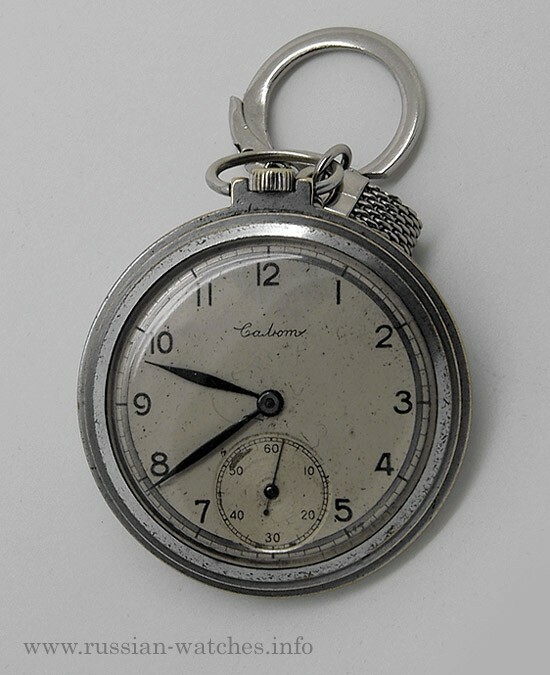 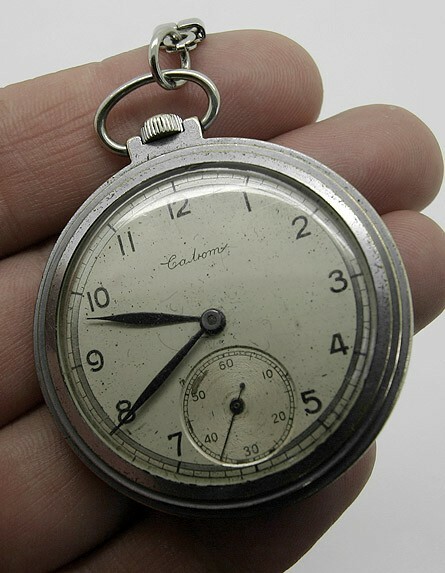 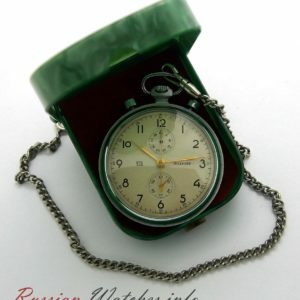 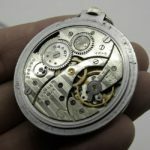 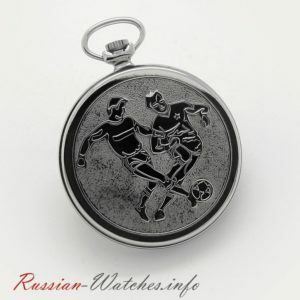 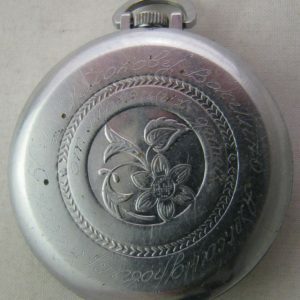 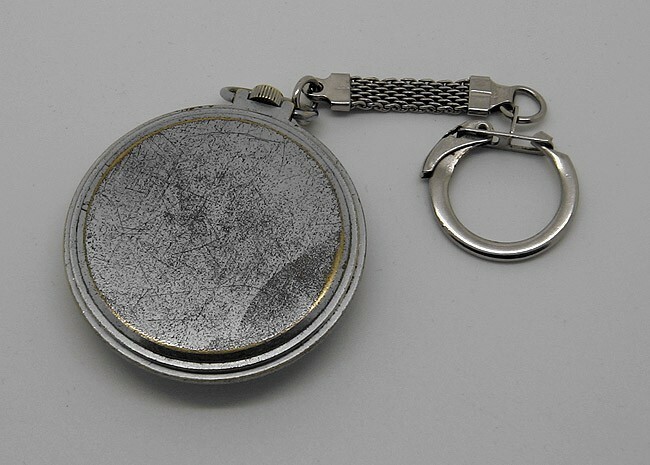 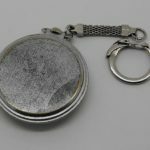 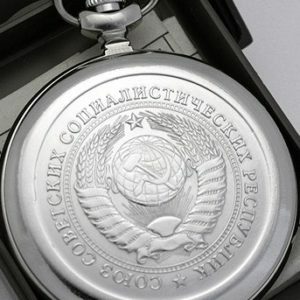 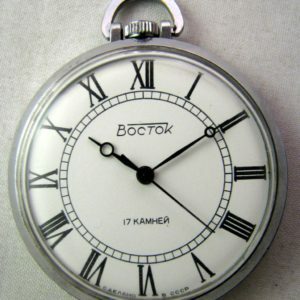 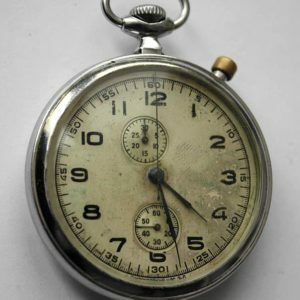 This is a genuine very rare Soviet mechanical pocket watch Salut (2nd Moscow Watch Factory). 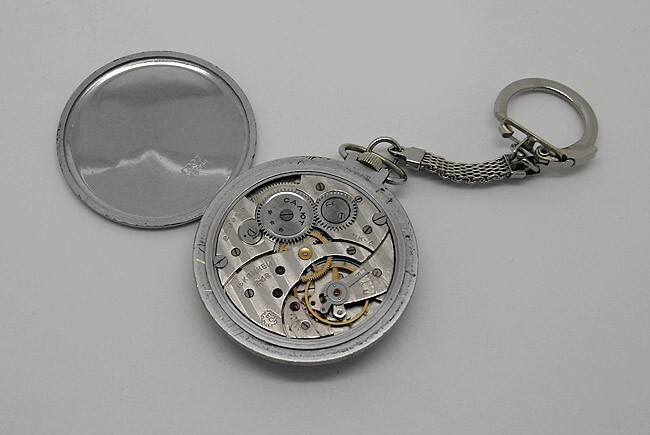 Manual mechanical movement YK-6 with 15 ruby jewels. 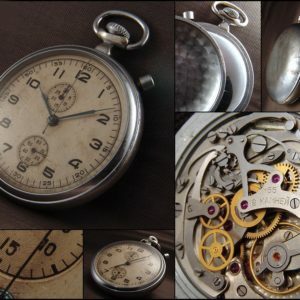 Side second hand. 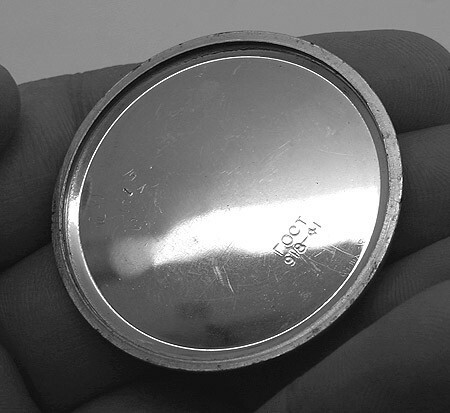 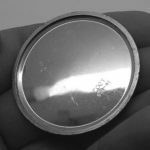 Size: 49 mm diameter, 16 mm thickness. 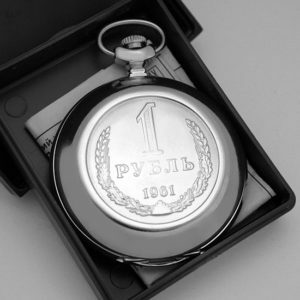 Made in USSR. 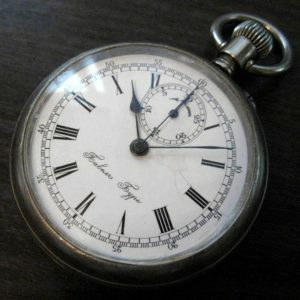 It's dated II quarter 1948 (signed on the mechanism). 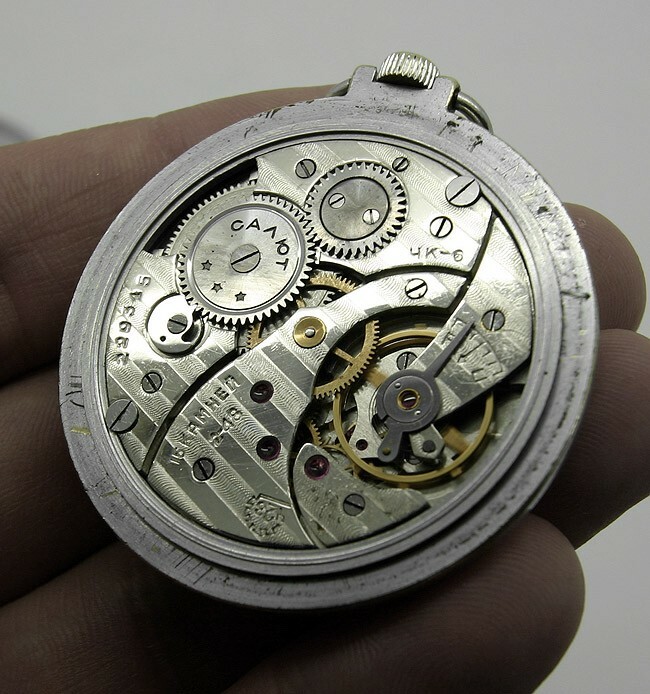 Serial number of the movement # 229315. 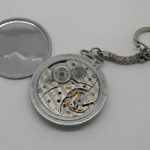 Movement is in perfect working condition (like new)! 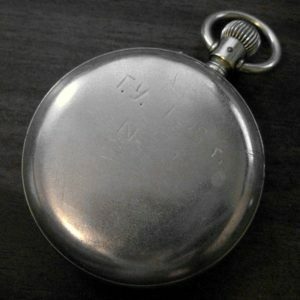 Full tested. 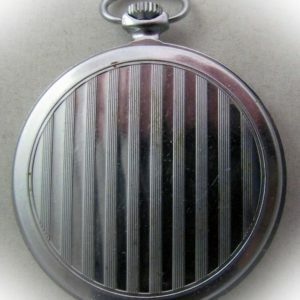 This watch runs and keeps good time, and is in overall good shape.